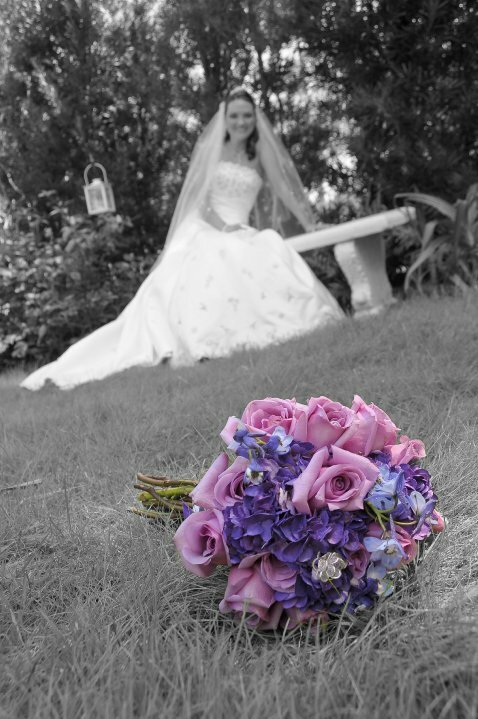 Flowers are essential to any wedding. 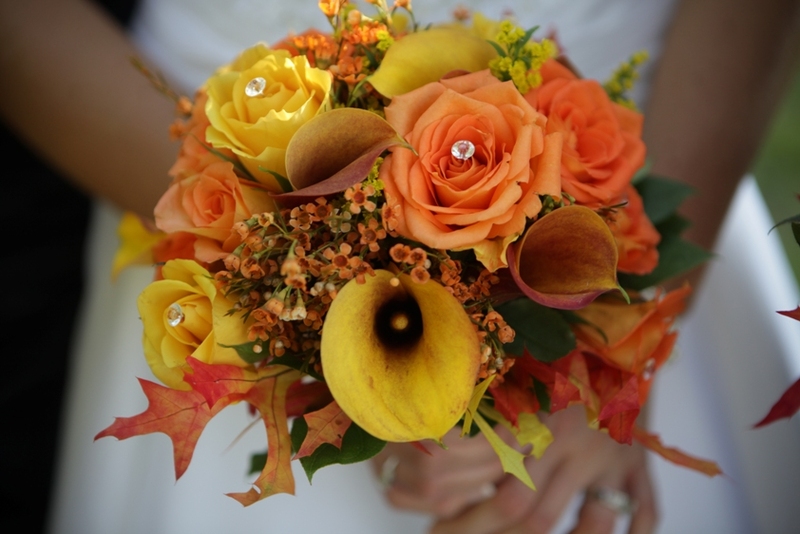 Who doesn’t love seeing the bride’s bouquet when she’s walking down the aisle? 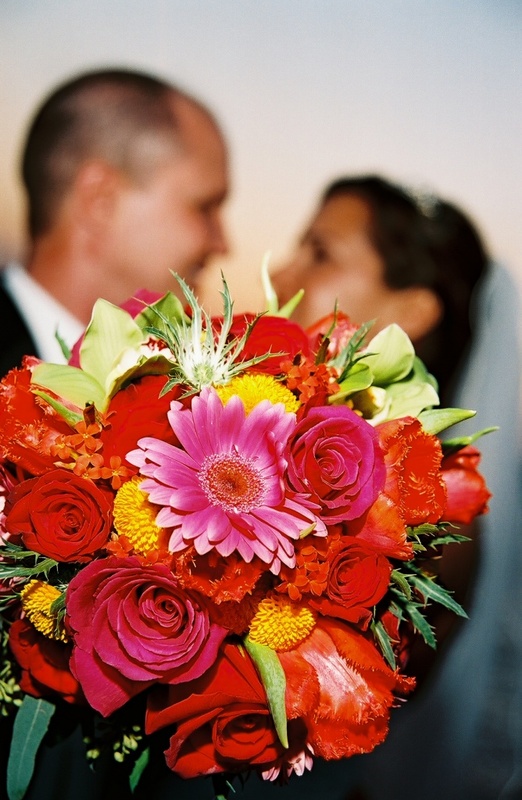 While bouquets are a fun way to get creative, they can also be very expensive. 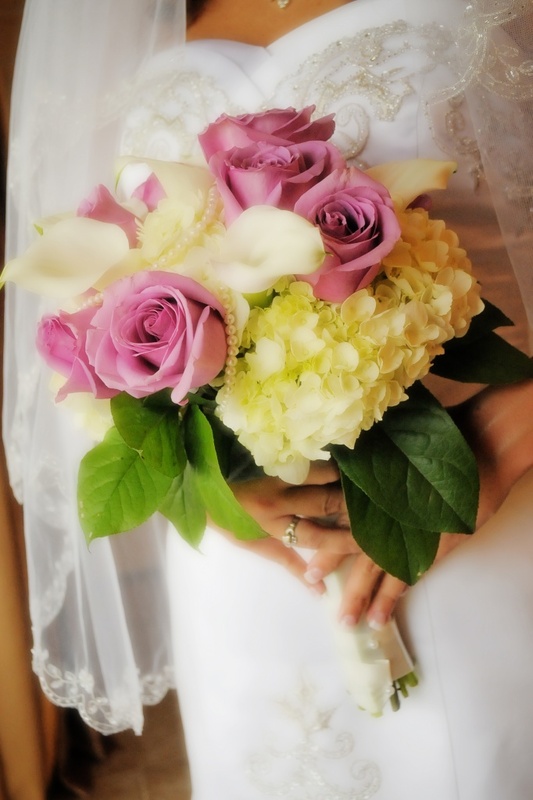 The best way to save money on bouquets is to pick flowers that are in season when you are getting married. 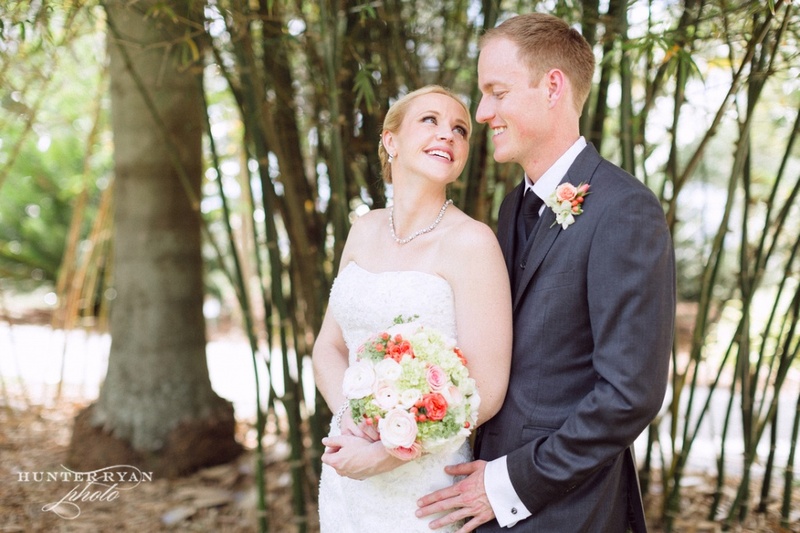 To give you a few ideas, check out the flowers and the bouquets that our brides have done in the past here at the Edison and Ford Winter Estates. 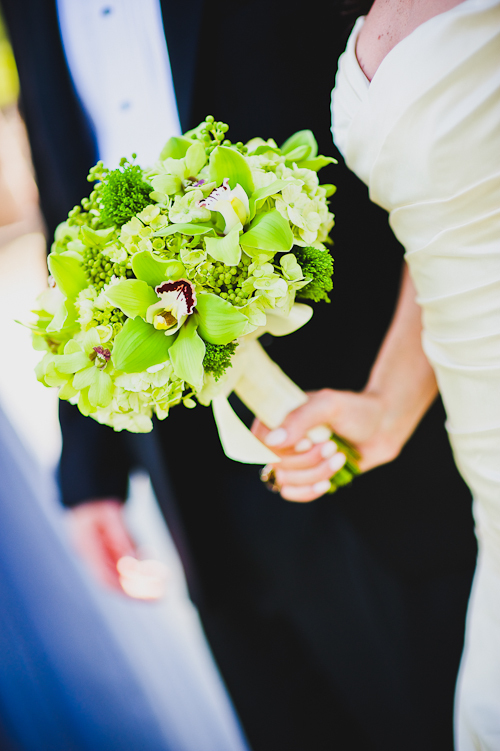 Calla Lilies are unique flowers that can really stand out in your bouquet! 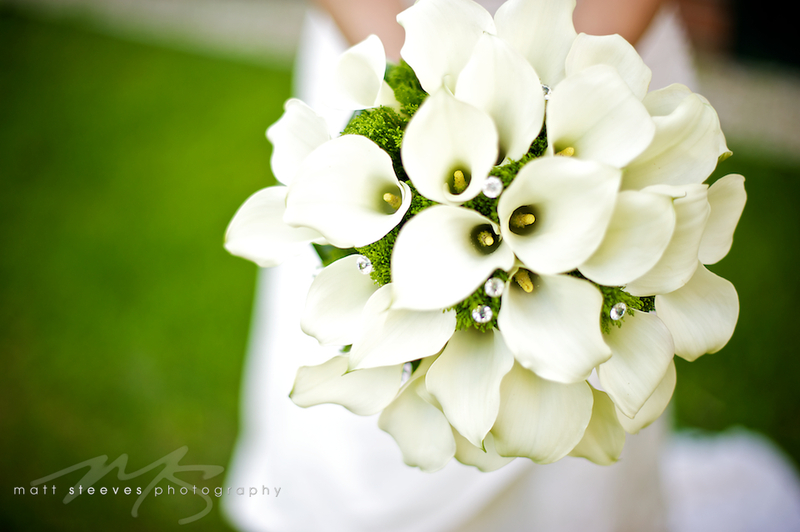 The best time of year to choose Calla lilies is in the spring or summer when they are blooming. 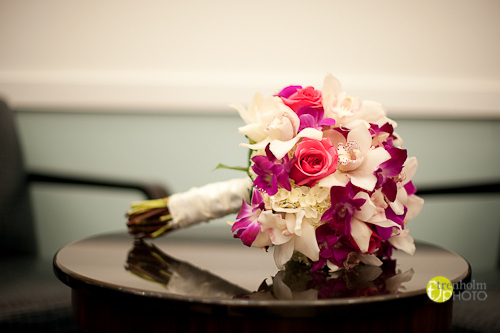 Orchids are available year-round and can add a unique touch to your bouquet. 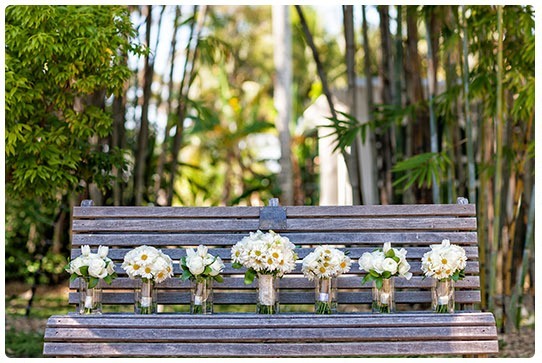 These pretty flowers were also a favorite of Mina Edison’s! 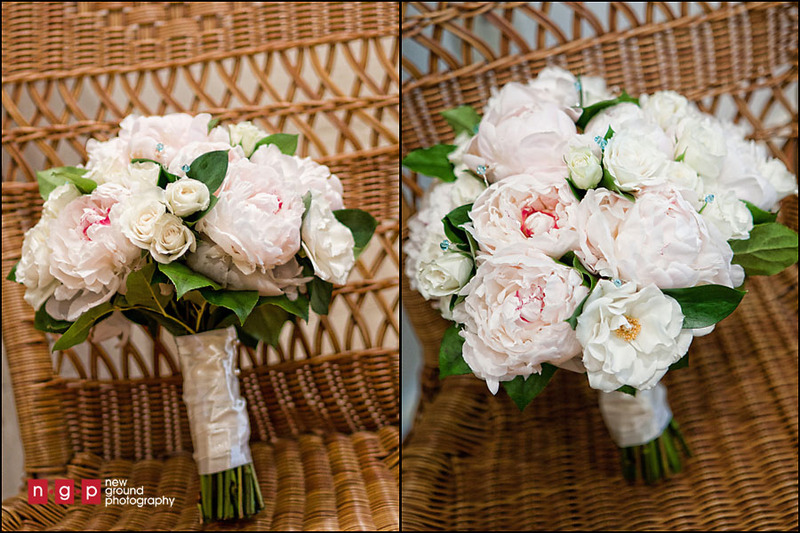 Peonies are a beautiful, romantic flower to add to your bouquet. 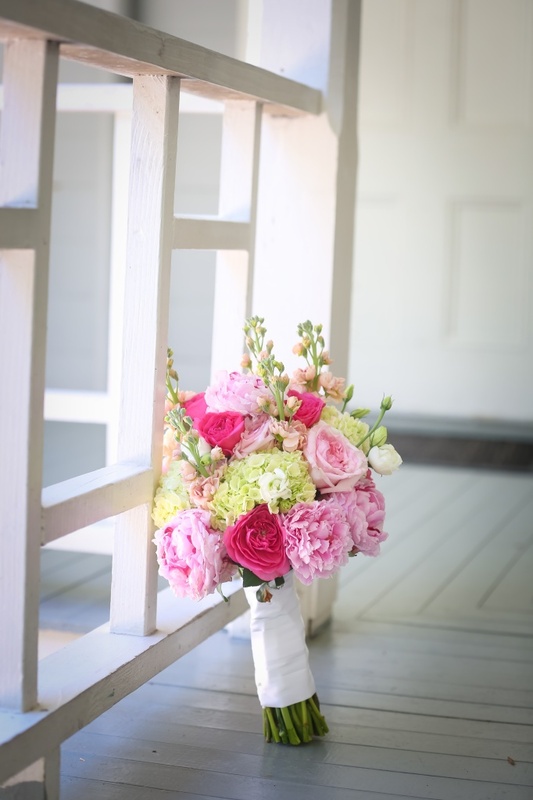 The best time of year to get peonies is in the springtime! 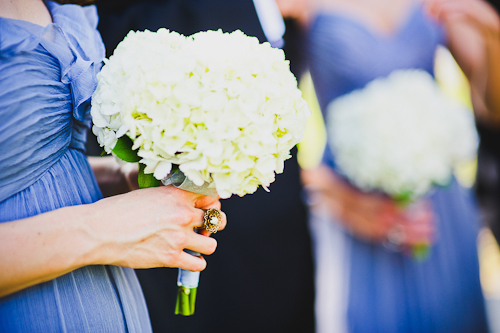 Hydrangeas are simple, elegant flowers. 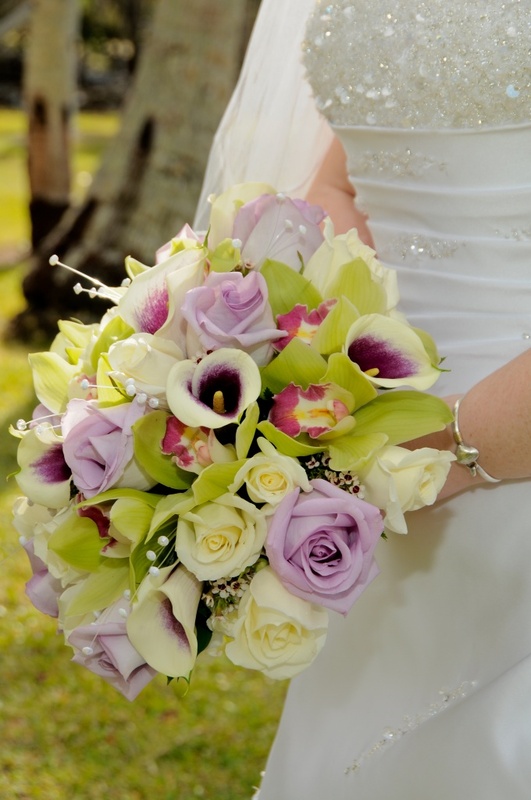 They pair well with many other flowers but also look beautiful in bouquet by themselves. Daisies are fun and playful flowers that come in multiple different colors. Daisies bloom in the spring and summer. 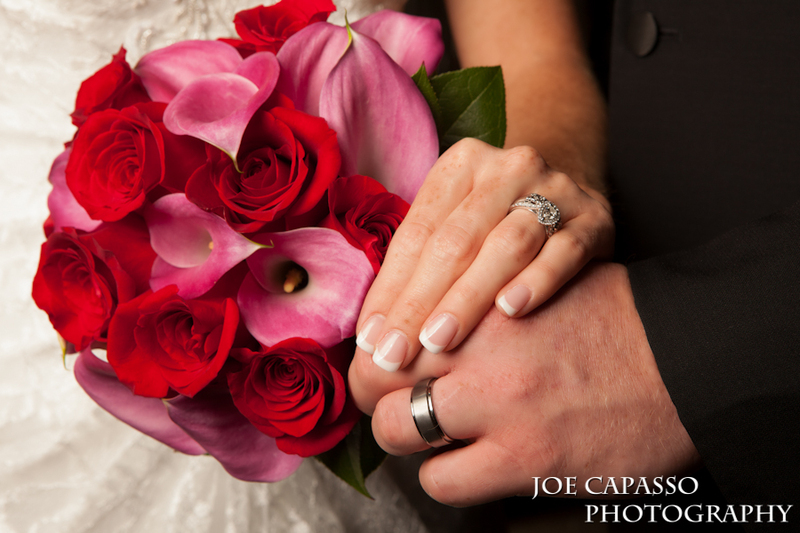 Roses have always been a favorite among brides, a true symbol of romance. 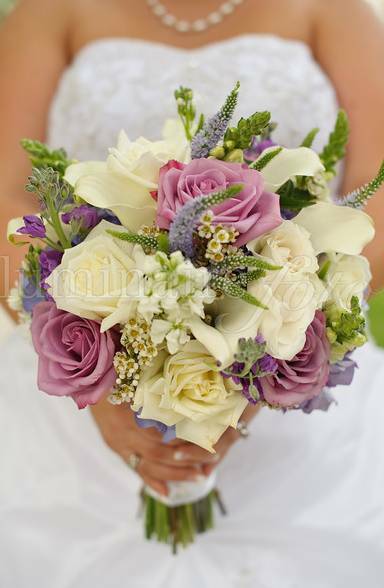 These timeless and romantic flowers come in variety of different colors. 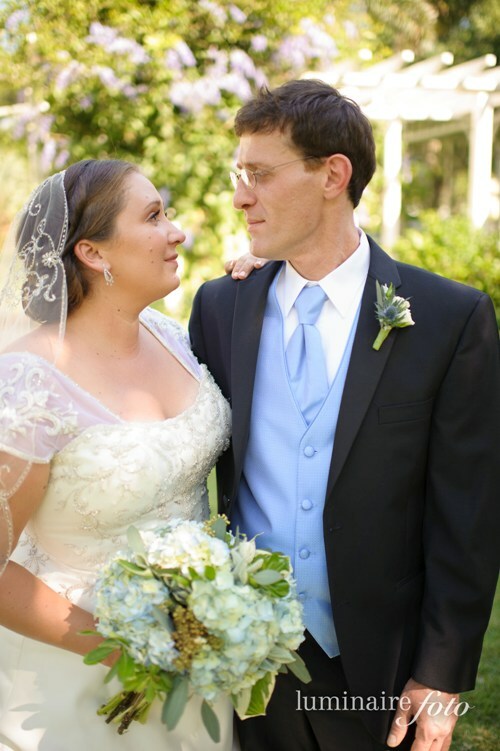 They are also available year round making them an easy choice for many brides. 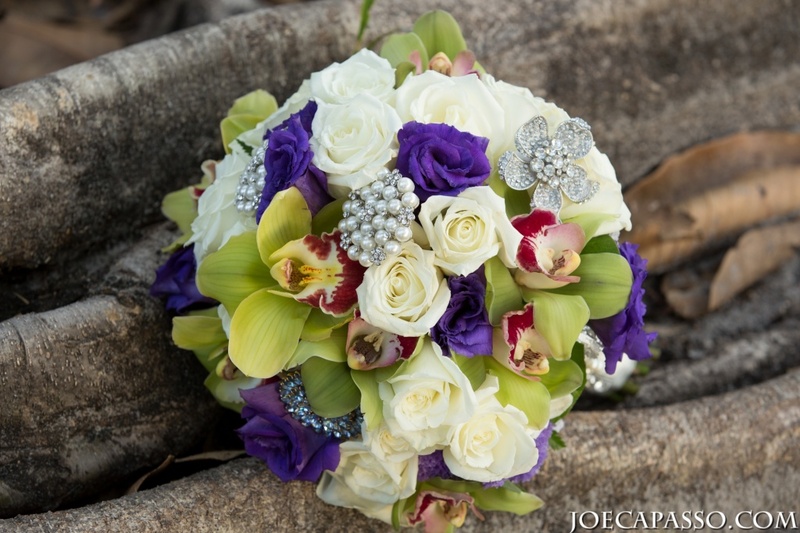 Lastly, don’t be afraid to add a little sparkle your bouquet! 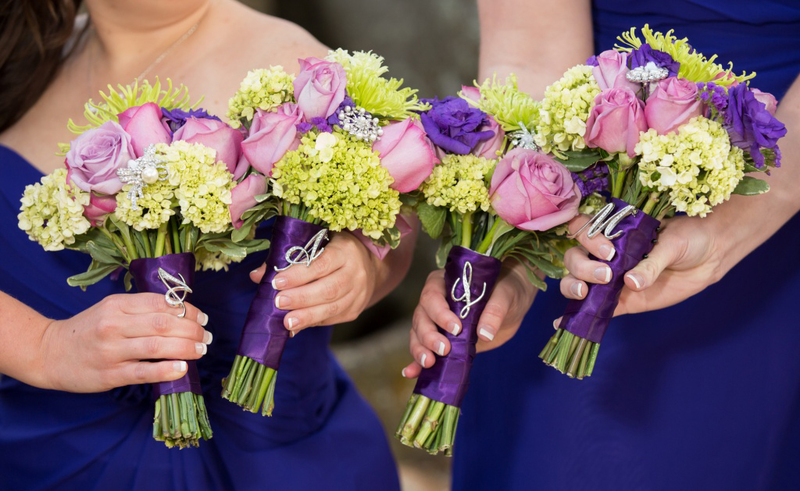 There are many different and fun ways that a bride can add a little glamor into her bouquet, whether it be in a small or flashy way, it’s guaranteed to make your bouquet stand out.